In a questionable move fueled by something other than good will, those who received their tickets by mail this week were met with surprise and suspicion when the pricing levels and seating charts mysteriously changed AFTER all their money orders were cashed. People that have called me an apologist for the band and/or the promoter will love this article. I just write about things as honestly as I see them and whoever made this decision needs to be reacquainted with the Great Equalizer. 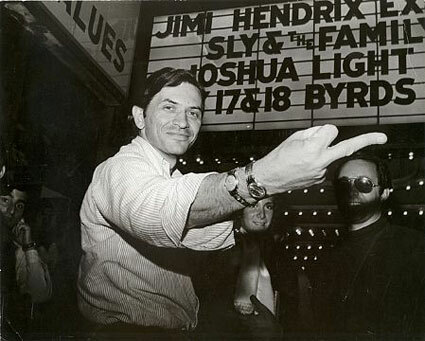 I’m a Dead Head first and foremost and try to be a voice for us, not anyone else. The Dead and its affiliates have NEVER given me anything for nothing, I’ve ALWAYS paid my own way. 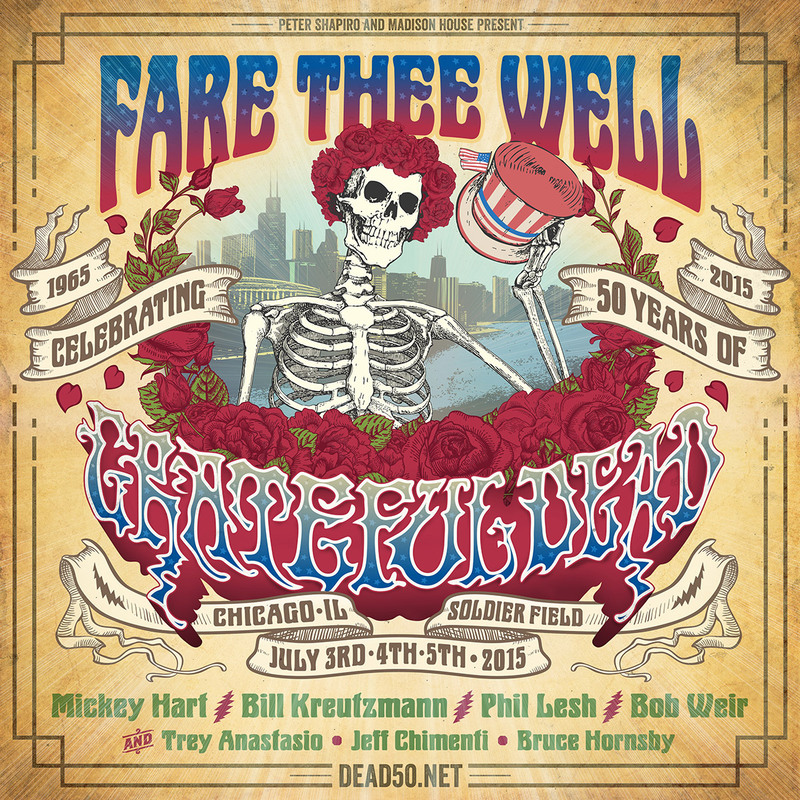 Prior to being aware of the demand for the Chicago Fare Thee Well Shows, widely published seating charts on The Dead’s site looked like this. THIS was the chart that all of the people who sent in for Mail Order were sending their money for. THIS is what the deal was when people sent money orders to GDTSTOO. After the unexpected deluge of requests came in from the mail order, it was announced that the floor was being opened up to all GA as opposed to reserve seating to accommodate more people which seemed like a kind and generous thing to do. The seating charts were then changed to something like this. Take note, 300 Level seats are still $79.50 or $119.50. 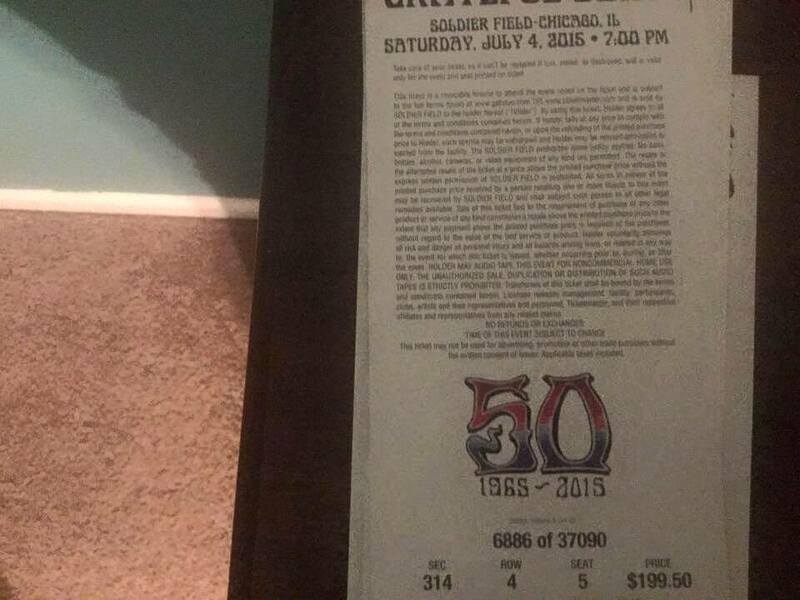 The ONLY tickets at the $199.50 price point were the best seats to either side of the stage. Following some consideration by the organizing parties, and prior to the internet on sale, it was decided that there would be seating behind the stage to accommodate as many people as possible. That seemed like a generous and thoughtful idea as well. 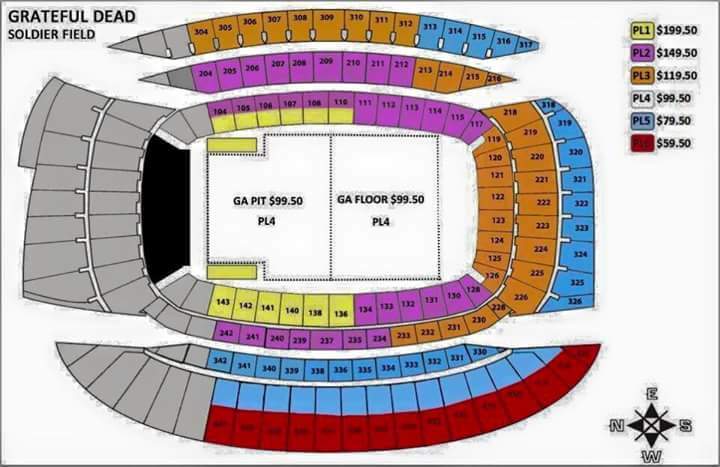 At that point the seating chart changed to reflect seating behind the stage. There’s a few things to take note of as we look at these charts. 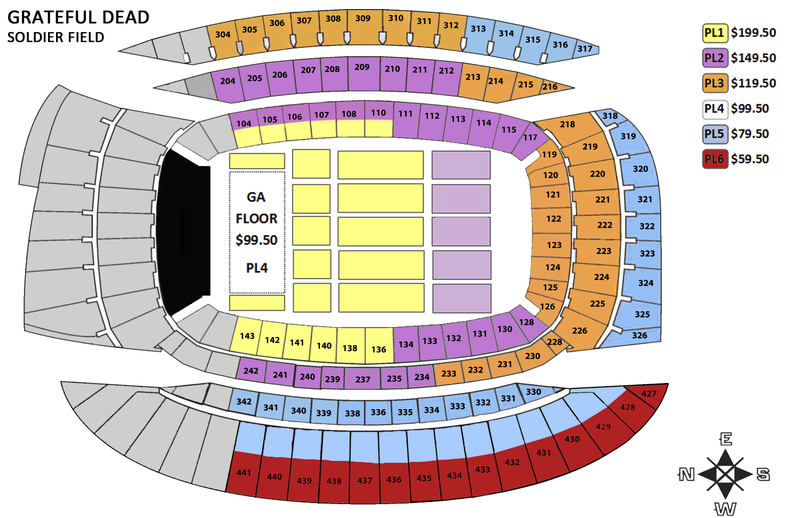 The 300 level seats, were all priced at either $79.50 or $119.50.